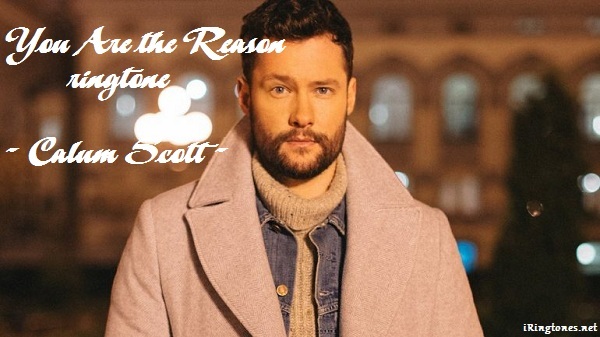 Free Ringtone You Are The Reason – Calum Scott Download For Mobi. Artist: Calum Scott Album: Only Human Released: 2018. You are the reason ringtone is a sweet combination between Calum Scott and Leona Lewiss, bringing listeners emotional excitement along with elegant expression with the romance of the song.